Check out what some of our clients have to say about their successful weight loss. We look forward to adding your story to them. I have done two successful protocols, loosing over 16kg in total, with the help of Bio Body products. I have just begun my final round, to shed the last of the remaining excess, using the new products which have just been launched. I'd tried every diet there was. My last efforts were the lemon detox diet where I only managed to lose 4kg after 30 days. I was gutted and figured that fat was how I was going to stay. My sister had done your program and did really well. 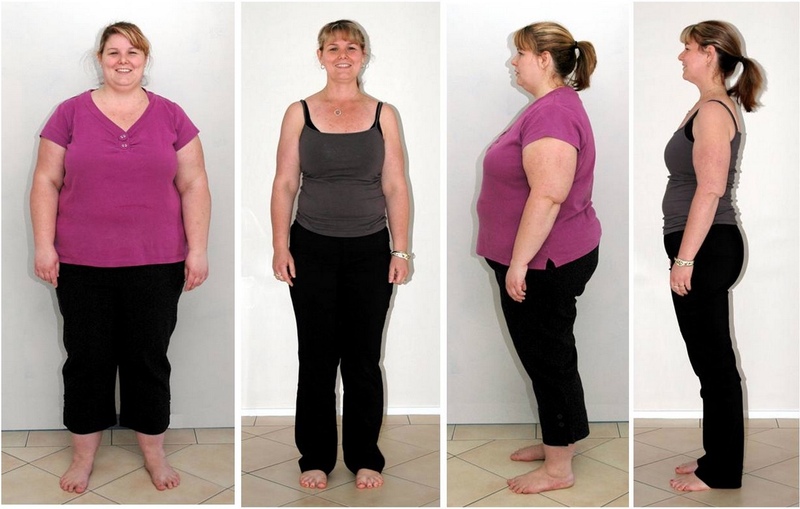 She bought me some of the Bio Body (Weight Loss HCG Diet Success New Zealand) drops and I started the program. My daughter and I have both lost about 10kg and will be back for another round after Easter. Thanks for you help Leigh and the great products. We'll be back. Maria & Susan, HB. Can't believe how well this product works and thanks so much for your help Leigh - you held my hand (ha, ha) and talked me through the tough bits. Lost 10kg and feel like a new woman. Sure and reliable way to lose weight. Lost 6kg in 6 days! (Bio Body Weight Loss HCG Diet Success 26-Day Program) I have lost a total of 12.8 kgs and although it has been slow going with many ups and downs and stalls, I am happy with many things. (Bio Body Weight Loss HCG Diet Success 26-Day Program) Lost weight in all the right places. Ready for another round. (Bio Body Weight Loss HCG Diet 26-Day Program) Working together, getting great results and the weight is staying off. I cannot thank you enough for making this amazing product available in NZ. Make the right choice to start your journey to a slimmer, healthier you.